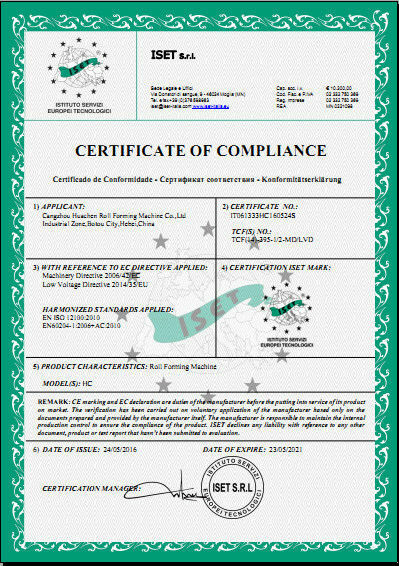 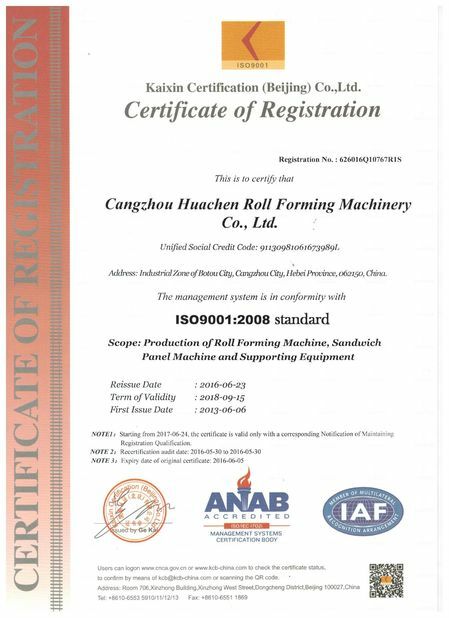 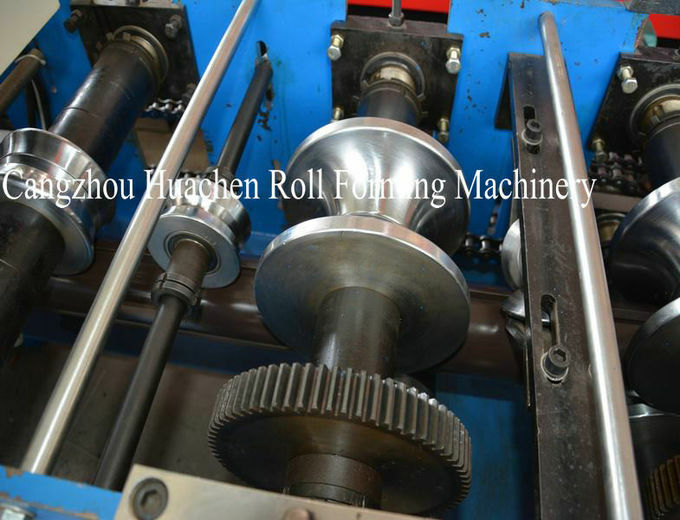 We have marked a distinct and dynamic position in the market by providing a high quality array of Downspout Roll Forming Machine that is fabricated under the guidance of our skilled professionals using latest technology in compliance with international quality standards. 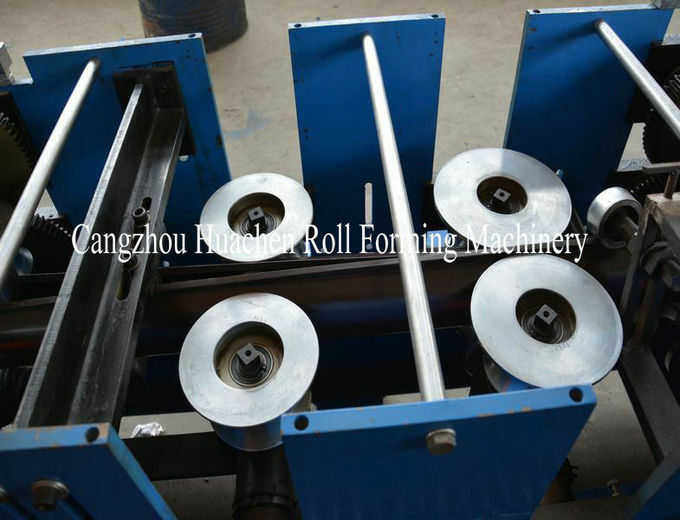 The components used for fabricating this machine are procured from our associated vendors. 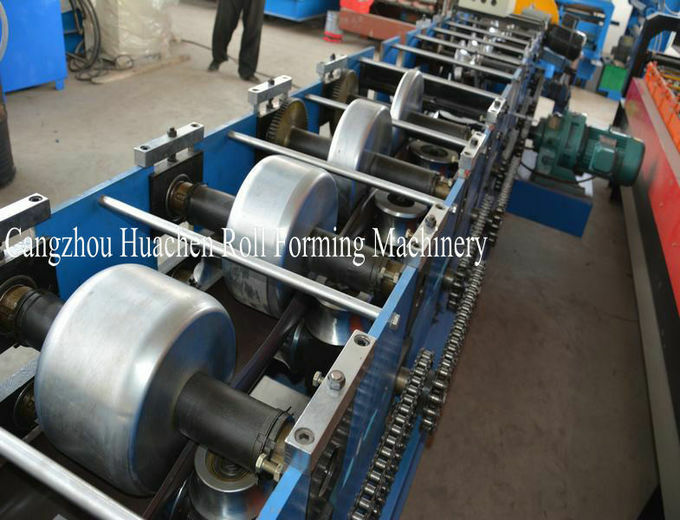 This Downspout Roll Forming Machine is widely used in production industry for making down pipe. 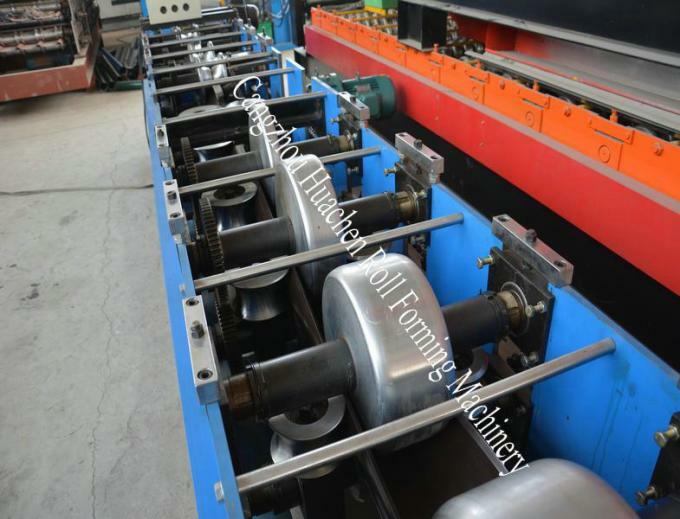 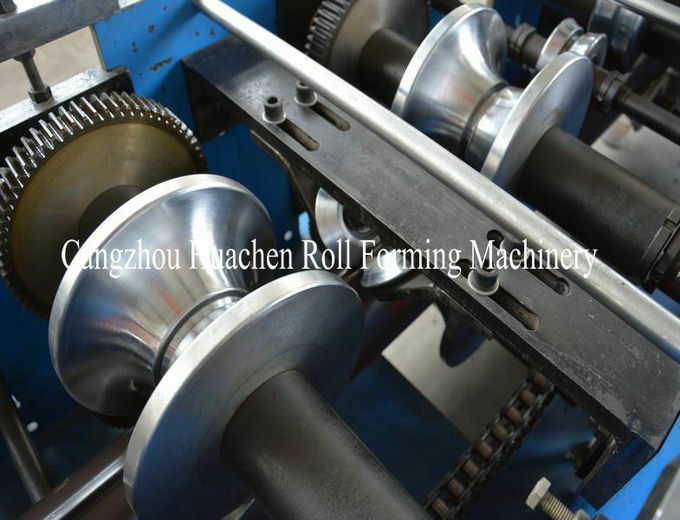 Our offered Downspout Roll Forming Machine is praised among our clients for its attributes like high performance, excellent functionality, sturdy construction, low maintenance and reliability. 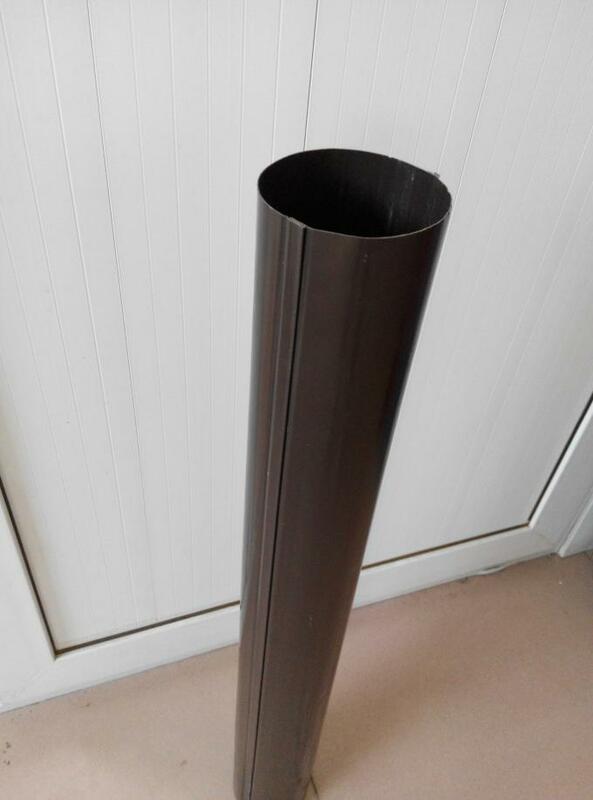 The roll formed product is mor durable than the tranditional ppc pipe, and not easy to aging. 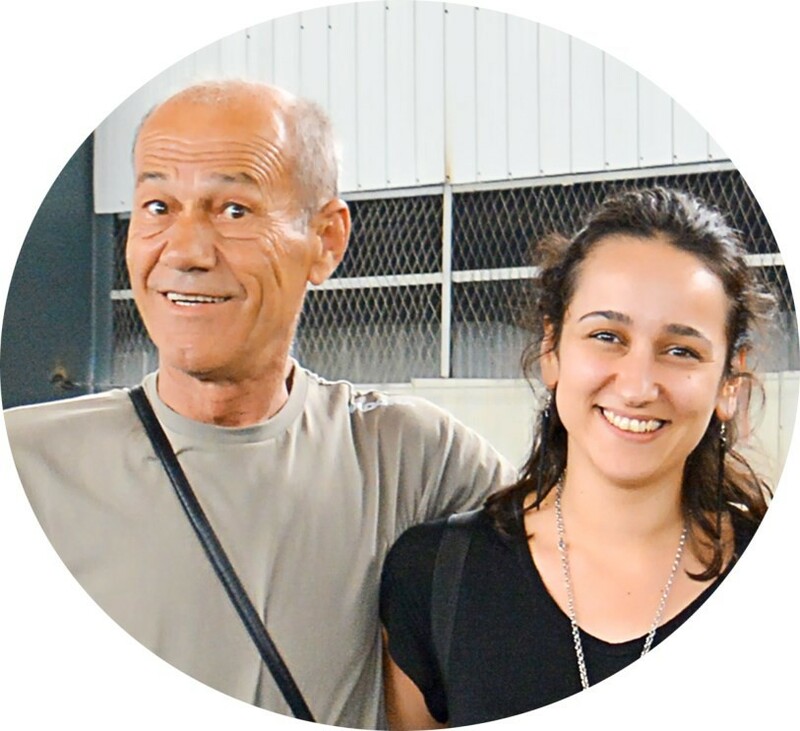 It will make the project more integrate, and help enhancing the image of all project. 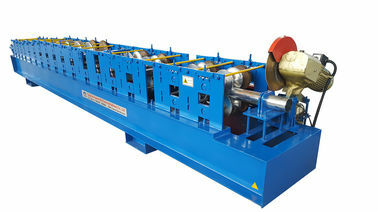 Drainpipe bending machine used for bend the roll formed pipe, to connect the drainpipe and the elbowed pipe.